Let me just start off by saying SLEEPING BEAUTY AND HER WINTER KNIGHT at the Pasadena Playhouse is not for everybody. If you like your theater and its music unadulterated and stick-to-the-script you might be better off seeking out a more traditional telling of this classic tale. The one where the princess gets her kiss, gets her prince, and then gets to sing that song. 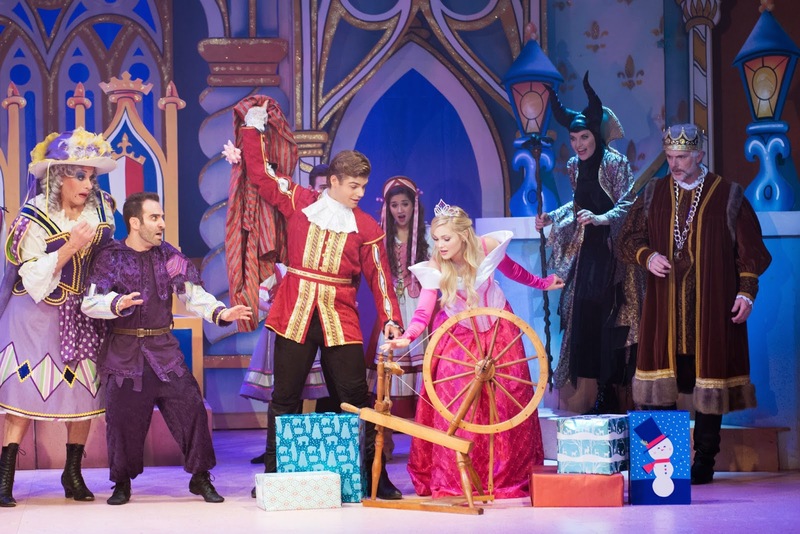 However, if you're looking for an invigorating, unpredictable production that is a real kick-in-the-pants with catchy top-40 tunes, big doses of humor and some names your teens will swoon over – I suggest you definitely check out SLEEPING BEAUTY AND HER WINTER KNIGHT at the Pasadena Playhouse. Don't worry – the princess still gets the prince in the end of this production, too. She just gets to sing a John Legend song while it's happening. An updated version of the classic Grimm fairytale, in the style of a traditional British family Panto, SLEEPING BEAUTY and Her Winter Knight is a singing and soaring winter adventure that features family- friendly magic, with a comedic twist, dancing (with 'So You Think You Can Dance' alumni), interaction with the audience and contemporary music from Jessie J's 'Domino' to John Legend's 'All Of Me,' Pharrell Williams 'Happy' to Survivor's 'Eye of The Tiger' and more. I had my first introduction to panto last year at the Playhouse's Aladdin And His Winter Wish. It took a little getting used to, but I now see it's such a celebratory, exciting form of interactive theater. The audience – especially the kids - are so enthusiastic about participating with the actors on stage, and the contemporary music is especially enticing for tweens and teens. This production had a great cast – Disney Recording Artist Olivia Holt, Garret Clayton (Disney's Teen Beach Movie) and Tamyra Gray (American Idol) that my teens were familiar with. 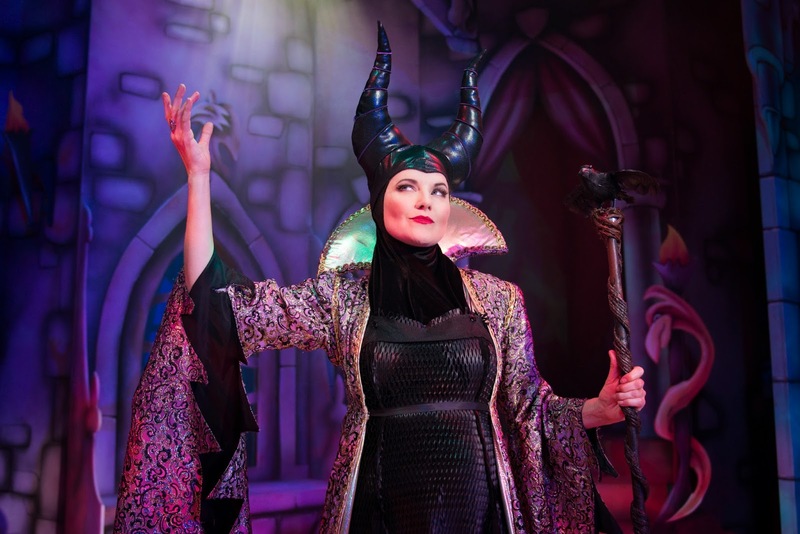 And while they described Lucy Lawless (Xena: Warrior Princess) as 'before their time,' they agreed she made a great Maleficent. One of the things that makes this production special is the Winter Wonderland event that takes place in The Playhouse’s Engemann Family Courtyard before every performance. Guests and their families can enjoy – free of charge – crafts, activities, games, Santa Claus (on select dates) and photo opportunities. (There is also face painting for a nominal fee.) For the adults, there's a no-host bar in the courtyard provided by the adjacent restaurant, redwhite+bluezz – they'll even give you a cup with a lid so you can have a little wine with your panto. 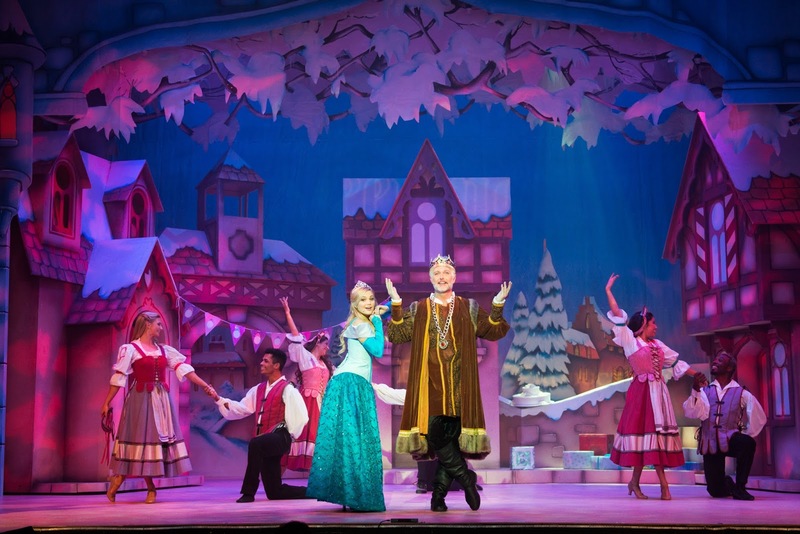 If you want to take your family to a unique, family friendly, all ages show this holiday, definitely check out SLEEPING BEAUTY AND HER WINTER KNIGHT at the Pasadena Playhouse. 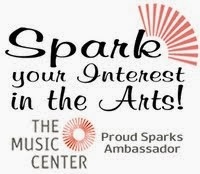 Performances run through January 4 and you can click here to purchase tickets. There are also a couple of special experiences your kids can take part in, like Golden Tickets (a special on-stage sing-a-long experience during the show) and Character Breakfasts.